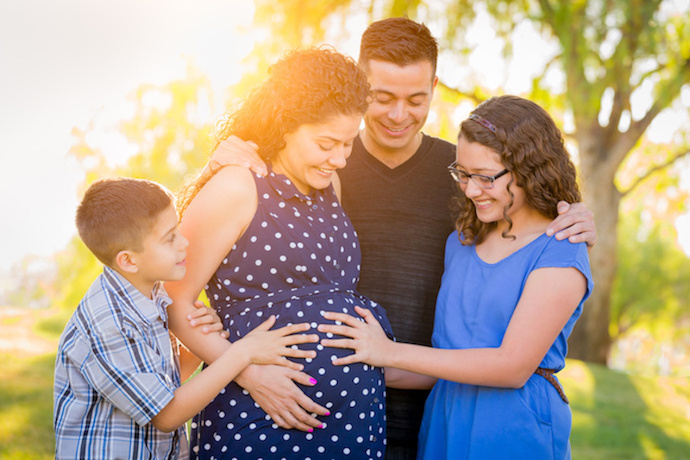 Family Care Midwives is the first choice in York Region for care during pregnancy, birth and beyond. We provide a safe, accessible and supportive environment for our diverse clientele and our midwifery team. We are passionate about supporting you to become mothers and fathers, and participating in the growth of healthy families. 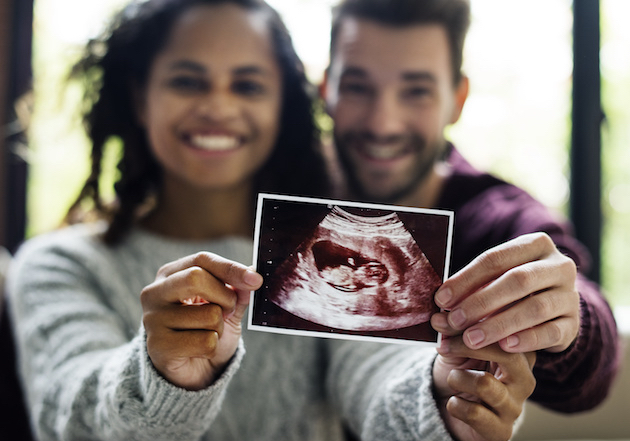 Having a baby is one of the most challenging but rewarding transitions in your life and we want to help make it as memorable as possible. Our goal is to help minimize your fears, encourage normal birth and empower you to make decisions about your own care. We are committed to respecting the human rights of all people and to be a respectful and inclusive place for all cultures, languages, backgrounds and identities including LGBTQ communities. Family Care Midwives is a diverse group of registered midwives with education and training in 10 different countries and cultures. 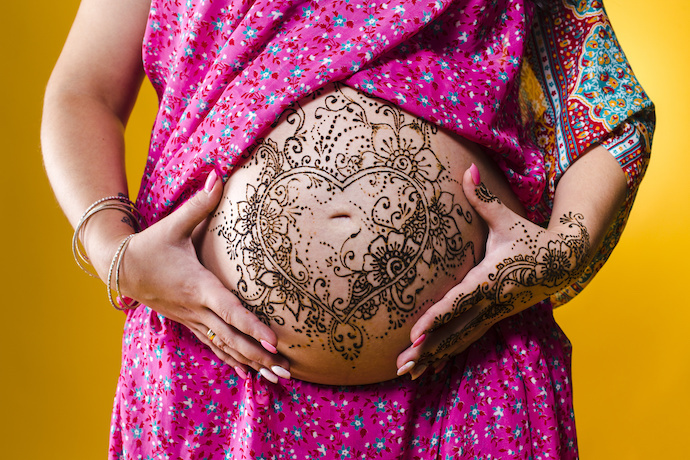 Our midwives speak English, French, Arabic, Cantonese, Farsi, Gujarati, Hebrew, Mandarin, Russian and Tagalog.